A passenger on an American Airlines flight was detained after trying to breach the cockpit, local CBS and NBC affiliates reported Friday. 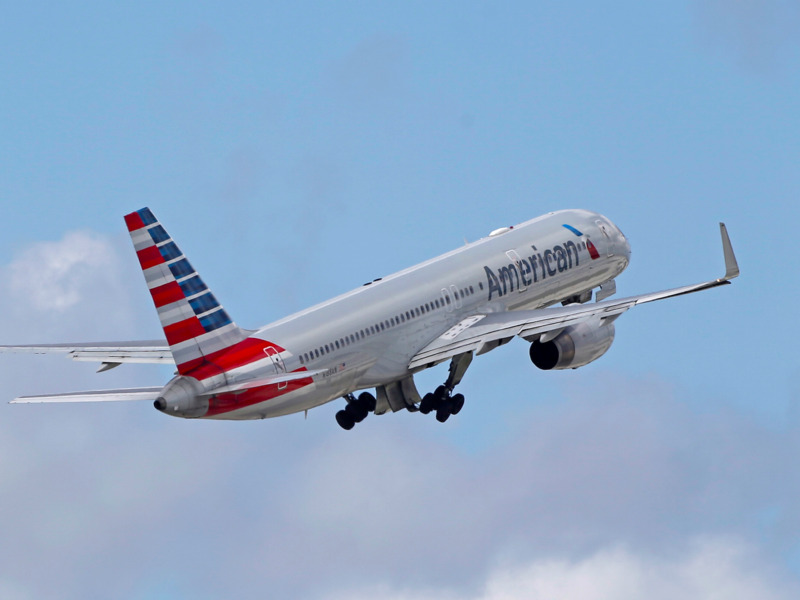 Crew members on American Airlines Flight 31 and an off-duty police officer restrained the man aboard the flight which originated from Los Angeles International Airport (LAX), the reports said. Flight 31 was due to land in Honolulu at noon local time.